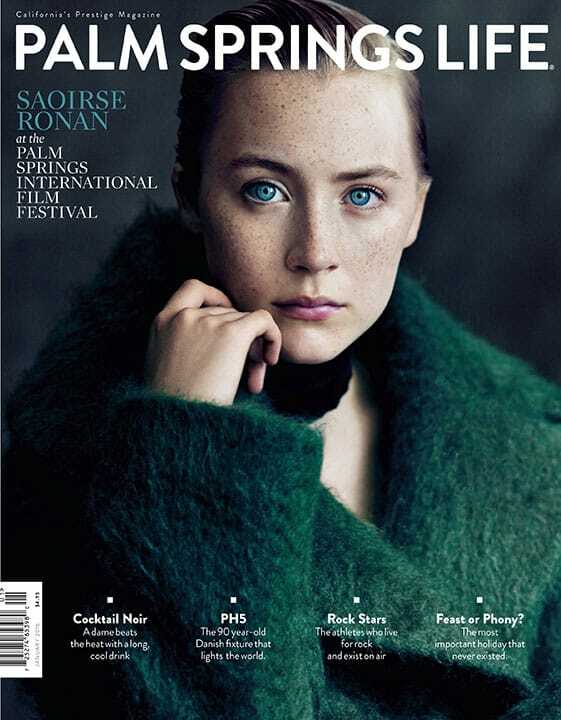 Saoirse Ronan. It won't be long before everyone can pronounce her name. Photography courtesy of Arts + Commerce.